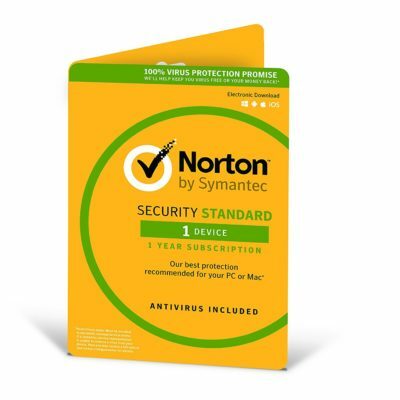 Your computers and mobile devices help you get more out of your life – so it’s vital they’re all protected. Kaspersky Internet Security 2017 delivers award-winning, easy-to-use security technologies – to help you protect your PC, Mac and Android phone & tablet against the very latest viruses, attacks, spyware, cybercrime and more. Because you need to guard against ‘digital dangers’, our security defends you against infections & attacks, blocks banners* & spam, keeps your software up-to-date and warns about dangerous websites. Every device you use can compromise your security. So we’ll help you protect all your devices – plus lock, wipe & locate your phone & tablet if they’re lost or stolen. Don’t let snoopers and phishers steal your confidential data. 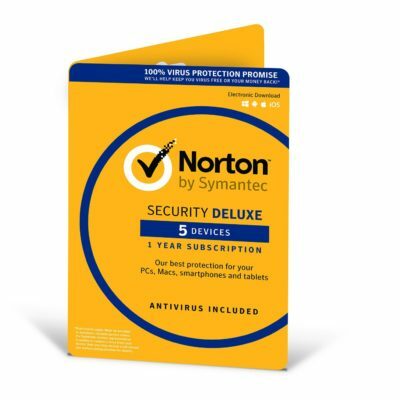 We’ll help you guard your personal data, prevent online activities being monitored, block unauthorized webcam use and protect data when you connect to a public network. Fraudsters are constantly on the lookout. So our unique security technology helps you protect your money and your account details – to stop fraudsters stealing them. Because children are vulnerable, our Parental Control features help you steer kids away from online dangers, block inappropriate content and manage messaging on social networks. Security shouldn’t slow you down. So our protection technologies work ‘behind the scenes’ – and that means your computers and mobile devices can help you keep up with your busy life. 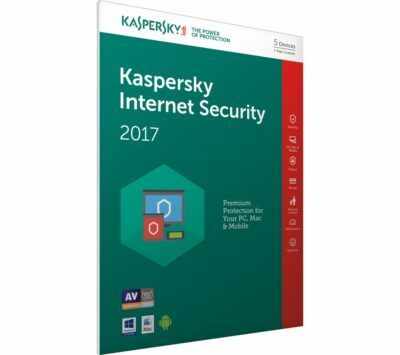 Kaspersky Internet Security 2017 gives you a free My Kaspersky account that makes it easy to manage your security from anywhere you can get online.